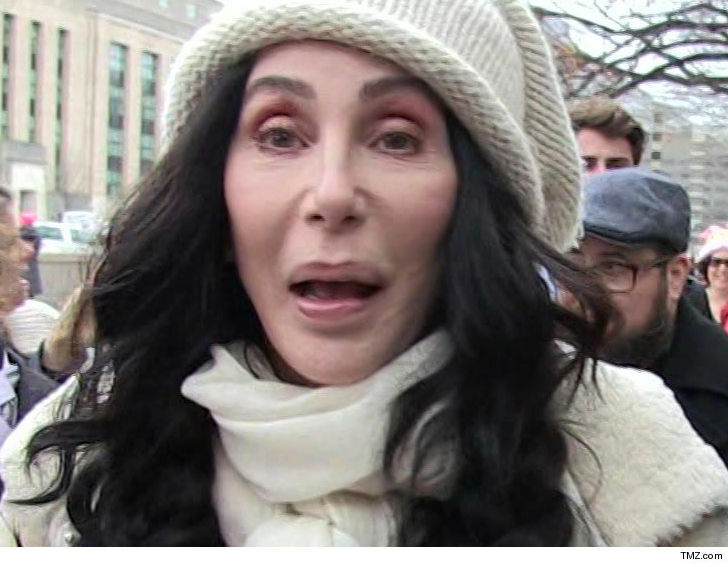 Cher's home has been doubling as a drug den ... but apparently without her knowledge. 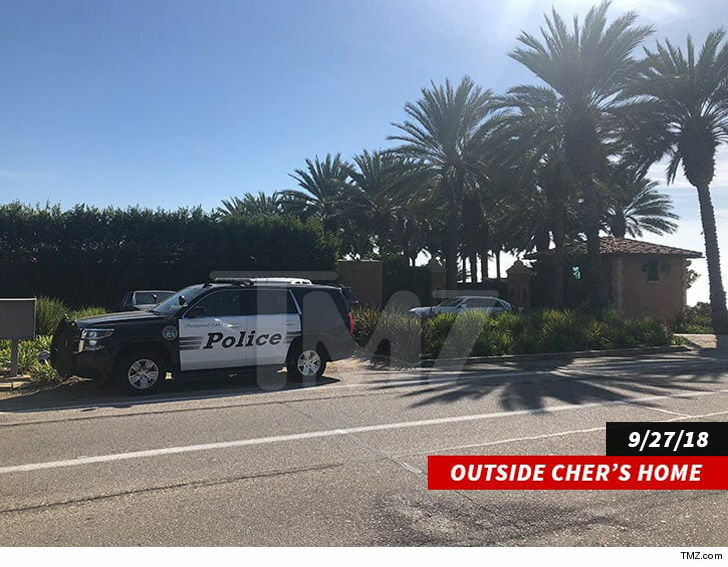 We broke the story ... Cher's Malibu mansion was swarmed by cops last Thursday and they executed a search warrant, which led to the arrest of Donovan Ruiz, the 23-year-old son of one of her assistants, who lives at her residence. 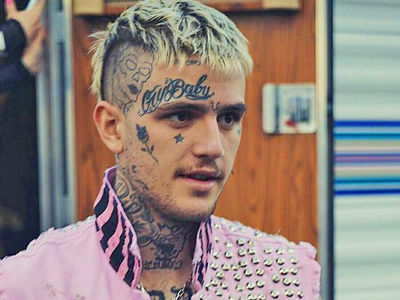 According to that search warrant -- obtained by TMZ -- cops found a plethora of narcotics and drug paraphernalia both on Ruiz and in his room ... along with boxes of .22 caliber bullets. Cops searched Ruiz's pants and allegedly found 1.3 grams of fentanyl powder, a Xanax pill, an unknown white pill, tin foil and a pink straw with brown residue. Ruiz's room was then searched, where cops say they found 16 yellow pills marked "215," 2 pink pills marked "K40," 3 Suboxone strips, 4 fentanyl patches, 2 boxes of .22 caliber ammunition and a Gucci box containing burnt foil and a straw. The ammo is interesting because as we reported, cops called in paramedics during the search ... anticipating things might turn violent. According to the docs, cops had reason to believe Ruiz was selling narcotics and sold heroin to a Ventura County resident in September who overdosed and died ... which is why they got the search warrant. Ruiz was arrested on a felony charge for supplying narcotics to someone who dies. 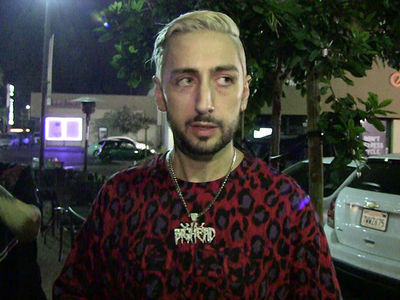 Cher is on tour and was not home at the time of the arrest.